In How to Eat an Oreo, two teen summer camps sit a stone’s throw apart. Fatima has fled the gay-to-straight conversion center, and is hiding out in Gideon’s room at weight loss camp. While Fatima awaits the sunset to make her official escape to Wal-Mart, her and Gideon navigate around one another, sometimes crashing into to each other, as they both confront the ‘cruelties’ of how they believe the universe made them. 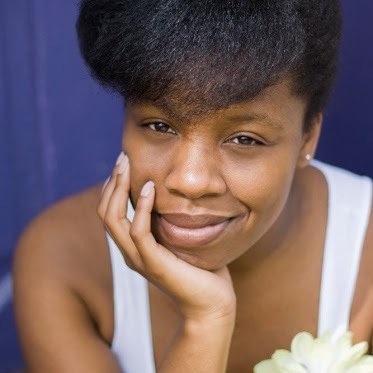 Chanel Glover is a ‘trained’ lawyer who dabbles in playwriting, and desires most to be the first Black (Lesbian) Superwoman to rid the world of menacing stereotypes with just the stroke of her pencil. 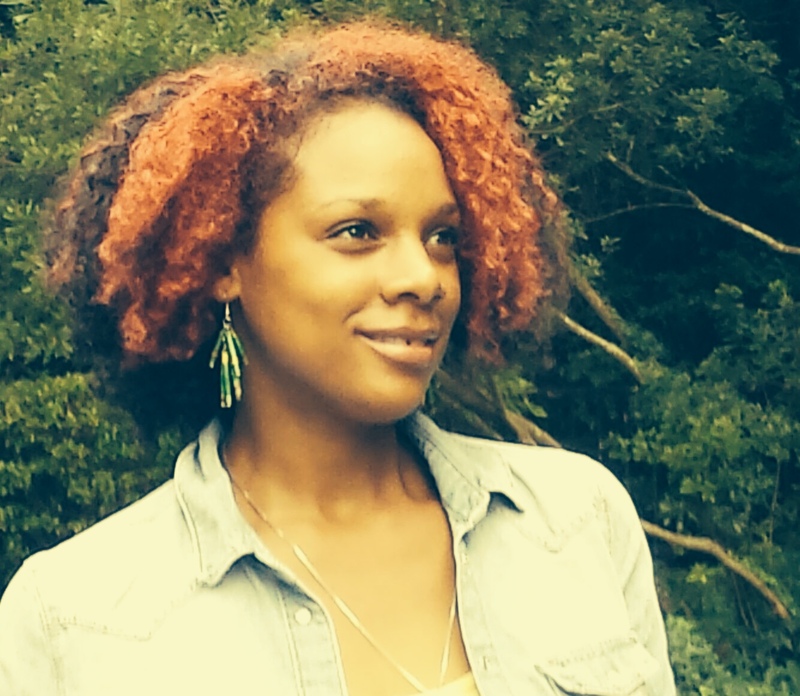 In May 2014, she completed an MFA in playwriting at Ohio University where her full-length plays How to Eat an Oreo, Black as the Dirt and They’re Not Rappers have received staged readings at Ohio University’s Seabury Quinn, Jr. Playwrights’ Festival in April 2014, April 2013 and June 2012, respectively. She most recently served as one of six playwrights in terraNOVA Collective’s Grounbreakers Playwrights Group, where she had a staged reading of her workshopped play How to Eat an Oreo in April 2015. Toccara Castleman is a writer/actress/human (triple threat!) originally from Chicago, IL, currently based in NYC. I enjoy speaking in the first person and here’s my website, www.toccaracastleman.com, learn all about my Internet self, there. Anthony Vaughn Merchant has been working in theatre for the past 15 years. From Macbeth in California, to The Master and Margarita in Kansas City to, Three Sisters in Cincinnati to Hamlet in New York City. 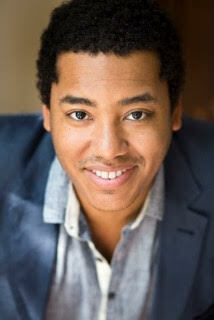 Most recently Anthony was pleased to be a part of the Classical Theatre of Harlem’s production of The Tempest. When he is not working on his own projects Anthony takes great pride working with Epic Theatre Ensemble helping under serviced high school students who are interested in the arts get into college. Gallery | This entry was posted in Monthly Readings and tagged anthony vaughn merchant, chanel glover, gay camp, gay conversion, marriage equality, Ohio University, Oreo, toccara castelman. Bookmark the permalink.